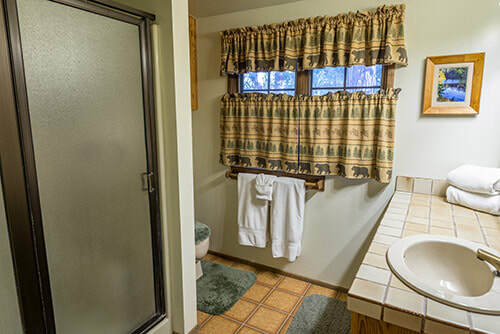 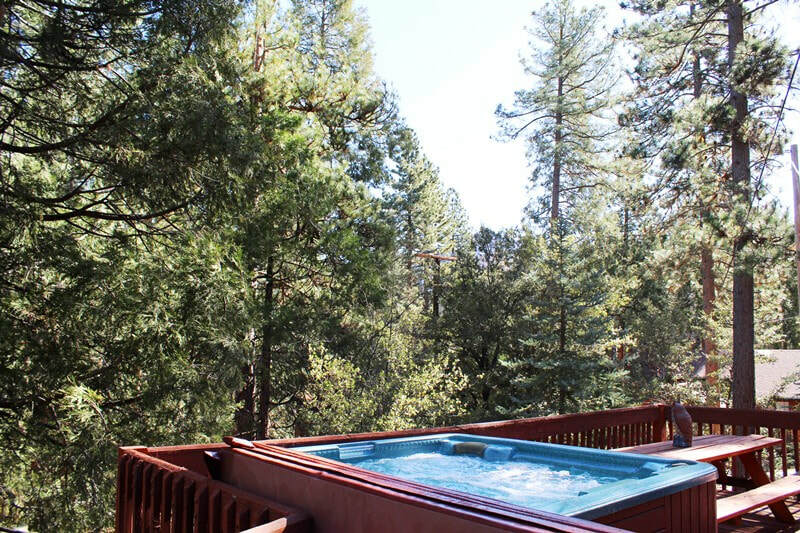 Experience Cabin Luxury and Beauty in a Private Mountain setting ! Canyon's End results will be displayed first in list - if available. 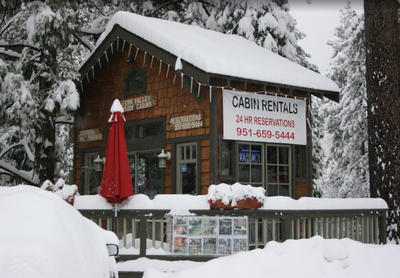 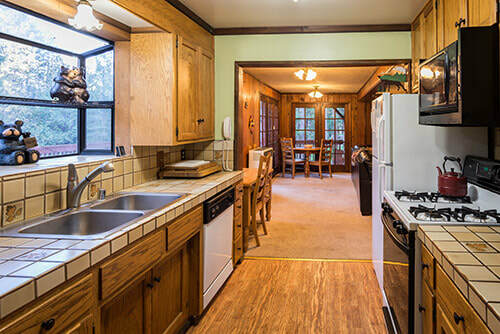 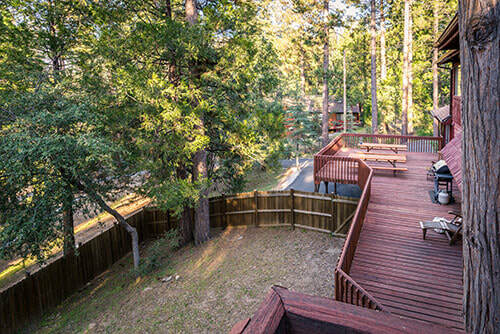 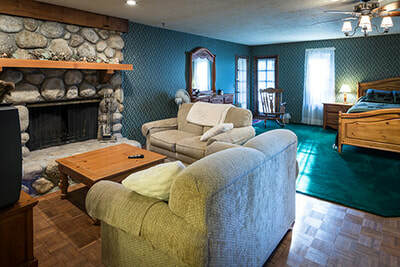 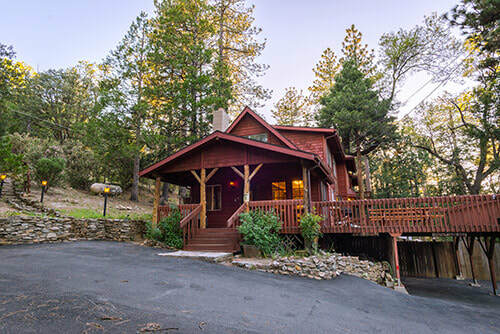 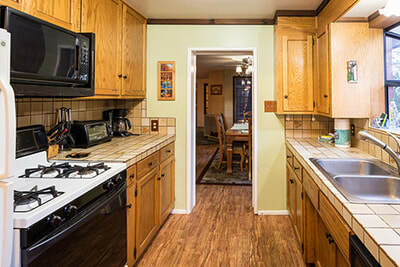 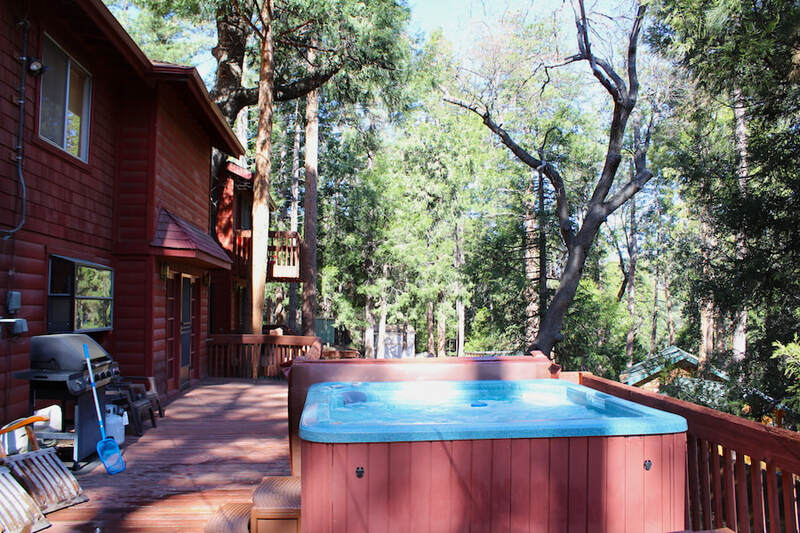 We welcome you to stay at Canyon’s End, a spectacular and spacious two-story, five bedroom cabin that is close to downtown Idyllwild and is walking distance to Strawberry Creek. 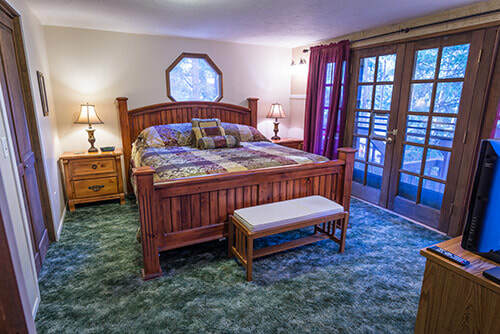 The enormous upstairs master suite is complete with its own fireplace, master bathroom, and private balcony. 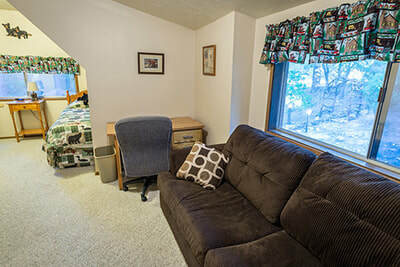 Two additional bedrooms are upstairs and two more bedrooms are downstairs. This cabin also boasts three fireplaces, three bathrooms, a large living room, a den, and a large deck from which you can enjoy the scenery while you eat. Enjoy the new Hot Tub on the desk and let it take relax your soul with a view of the forest. 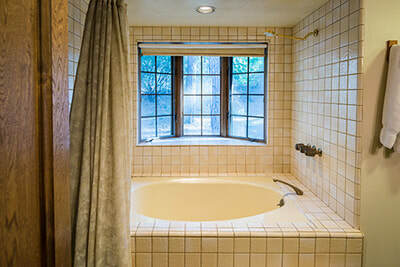 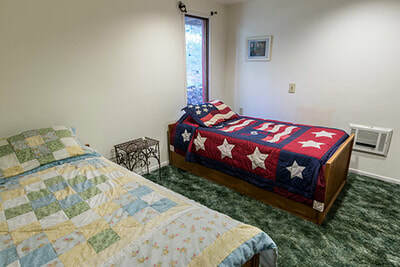 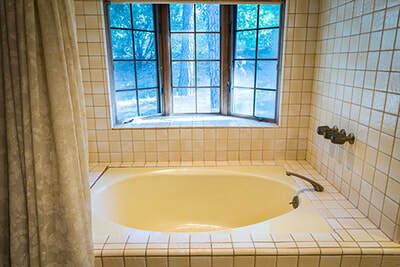 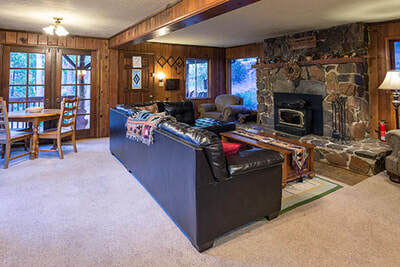 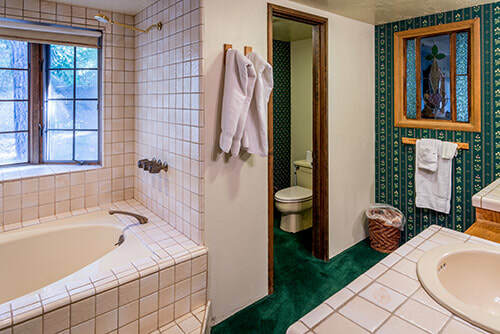 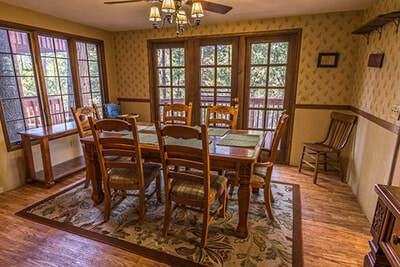 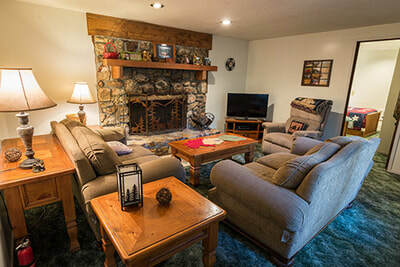 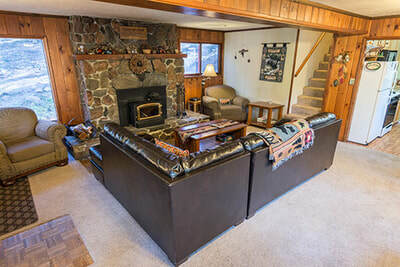 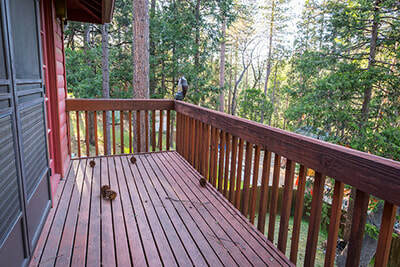 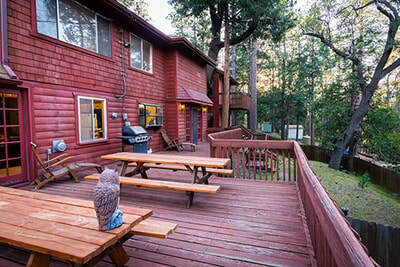 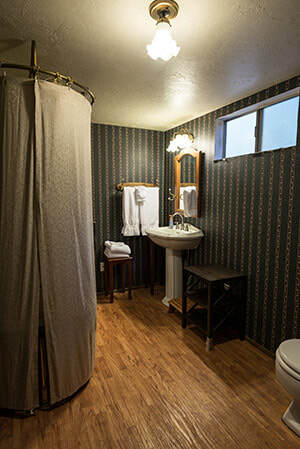 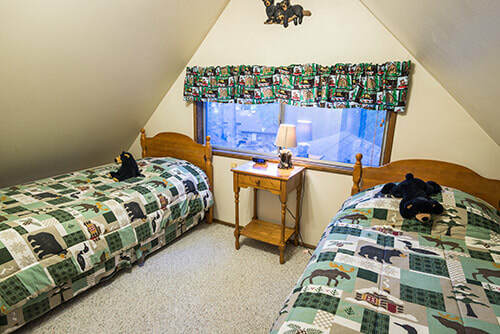 Your friends and family are sure to enjoy their stay in this peaceful mountain retreat.